For Your Consideration Does this all look wrong? View this message in your browser. Hello. You’re receiving this email from us because we need your help. This video should explain everything. That's right. Accounting+ has graciously been nominated for a Webby Award in their prestigious “Strategy / Simulation” category. Now while Accounting+ is incredibly strategic and simulatory in it’s approach to NOT being a strategy OR simulation game… it has yet to win an award for it’s merit. This provides us with a particular problem as it turns out we’ve been referring to Accounting+ as an “award winning” game before it was even released. 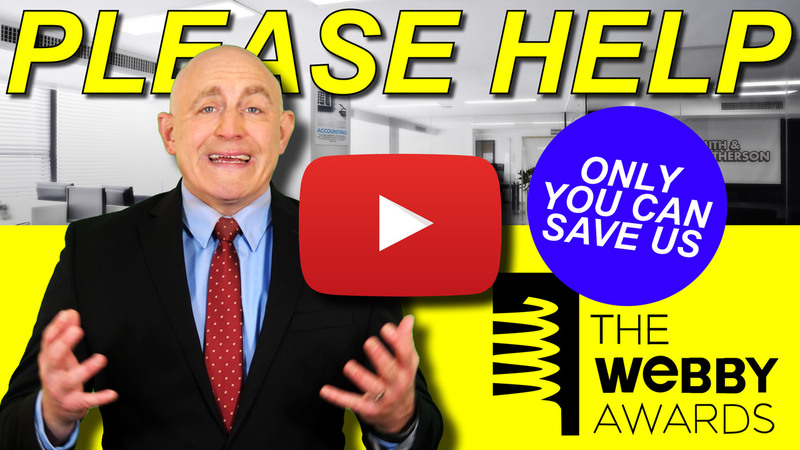 Our lawyers have advised us that if we can win ONE award for Accounting+, we can escape all criminal charges by arguing that we were simply referring to our future 2019 Webby win. Don’t make us liars. Please vote NOW. Shouldn't this be newsletter #24? That's weird... Also, we are still very hard at work on The Stanley Parable: Ultra Deluxe... Don't forget about that!! Click here for previous newsletters! Get in touch with Crows Crows Crows via email. We hope you enjoyed this newsletter! If you did, please consider signing up below to receive future emails from Crows Crows Crows. Take a look at our Email Archive for every newsletter we've sent in the past. 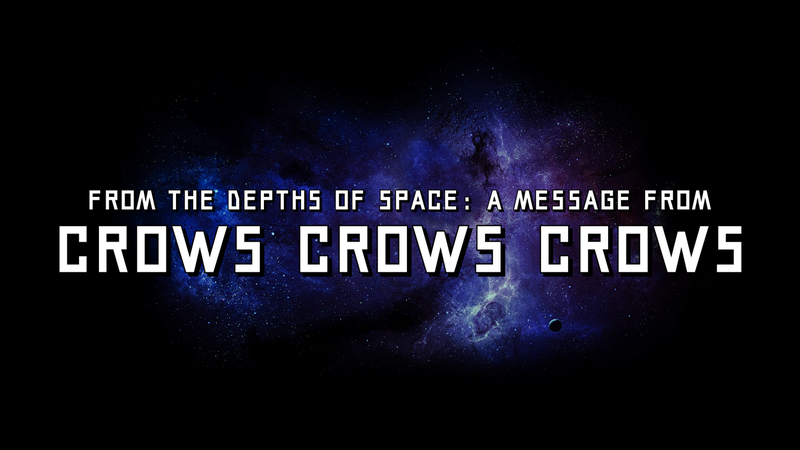 For even more Crows, find us on Twitter, YouTube and Discord! See you in the next email!